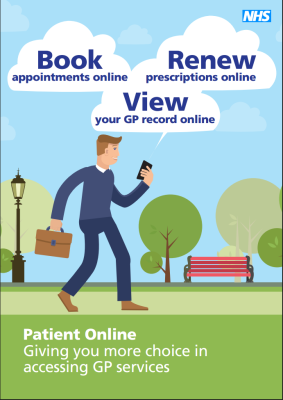 You can now use the internet to book appointments with a GP, request repeat prescriptions for any medications you take regularly, update your details and medical record and to look at your medical record online. You can also still phone or call in to the surgery for any of these services as well. 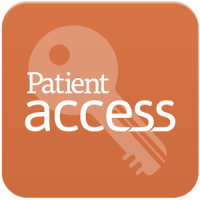 As your personal information is kept safe and secure you will need to visit the practice so that we can provide you with your private unique registration form (ID is required). You need to have an email address and mobile phone to register. Once you have your registration letter, you need to activate your account within 2 weeks, after which the credentials expire and you will need to re-register.